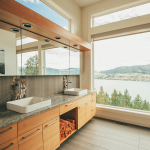 As an award-winning builder, Rykon Construction has been planning, developing and building custom homes and properties of distinction in British Columbia since 1984. 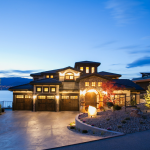 We don’t see ourselves as just another Kelowna home builder. We strive to help clients realize their dreams for custom-built homes, so our approach to construction is different.